A successful meeting and a series of unique event experiences. 300+ guests from various countries of the world. A meeting focused on driving forward the business of a global company. A world class setting and unique event series. "Unique event spaces including a water front marquee at the Golf Club"
Featuring commanding views of the warm crystal waters of the Mediterranean, Cornelia Diamond is an astonishing venue, a world-class golf resort and a comprehensive spa. 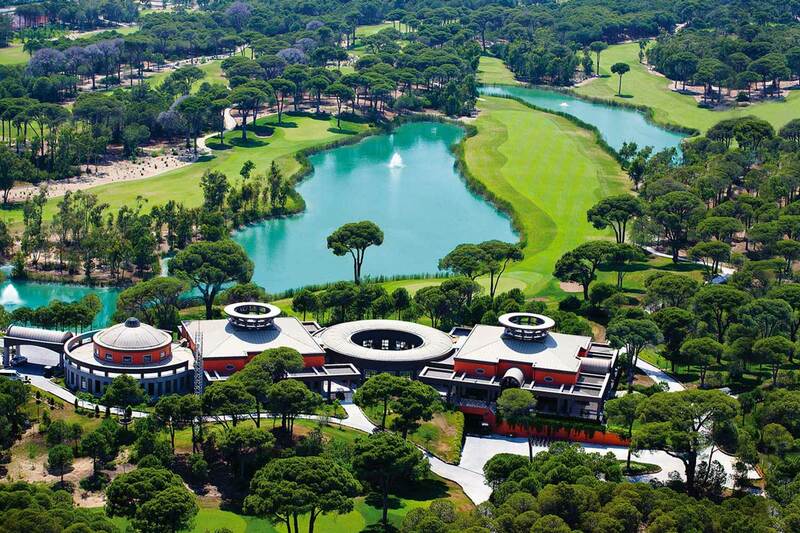 This remarkable beachfront venue in the heart of Belek’s pine forests has a unique proposition for corporate incentive events. From a series of 9 high calibre tennis courts, to 3 professional football pitches, and a 36 hole championship golf course designed by the legendary Sir Nick Faldo, Cornelia is the right venue for occasions that require more than an event space. Grand weddings, gala dinners and milestone conferences are held in the outstanding ballroom which can host up to 1,450 people, in banquet style. 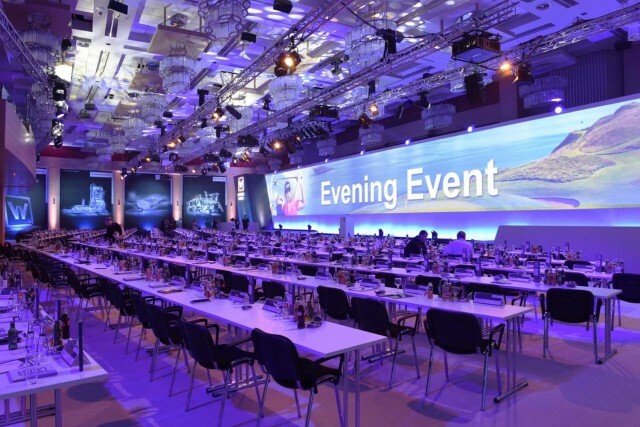 The vast array of event spaces include twelve meeting halls with various capacities totalling 2,000 people and an additional five multipurpose meeting halls. With a warm climate, breathtaking sea views, excellent facilities and comprehensive event spaces - Cornelia has a complete proposition for world-class events.